The New York Times announced their list of the the 10 Best Books of 2017 today! Did any of your favorites make it on there? Join us for a meet-and-greet, book signing, and a relaxed informal discussion with the author of a new novel partially set in the Berkshires! 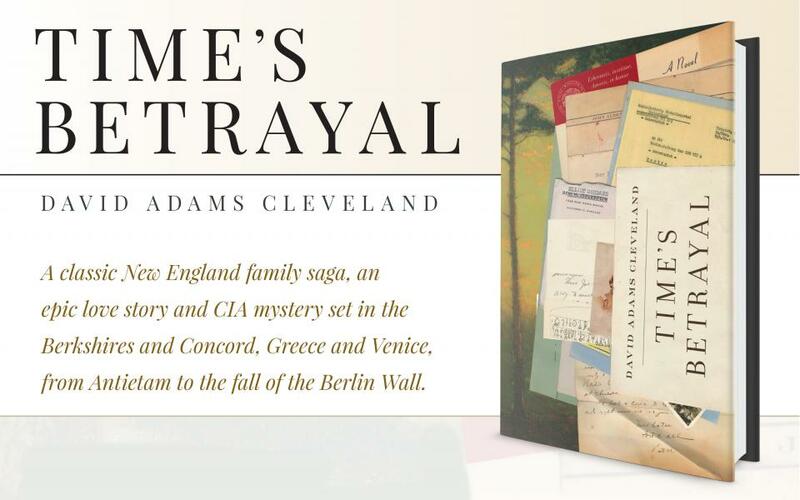 David Adams Cleveland will be here to sign some copies of Time's Betrayal and chat with you on Wednesday, October 25th, at 3:00pm. If you're like us, you've been watching as the National Book Awards judges choose their finalists before narrowing it down to one final winner in each category (to be revealed on November 15th). It's just like a literary playoffs bracket! Below is the 2017 Longlist for the National Book Award, divided by category. Keep an eye out for our Staff Picks that made the cut! CLICK ON A COVER OR TITLE to read more about the finalist. The single winner will be announced on Oct. 17, so stay tuned. Congratulations to Staff Pick Lincoln in the Bardo by George Saunders for making the cut! It feels like fall, and here at the Bookloft we're getting ready to curl up with blankets and warm books. Here are just some newest staff picks you'll see when you walk in the store. Just click any cover to read each staffer's thoughts on that book. The Man Booker Prize longlist was announced today. In an exciting battle for only one to rule them all, the road to winning the Man Booker Prize is not easy. 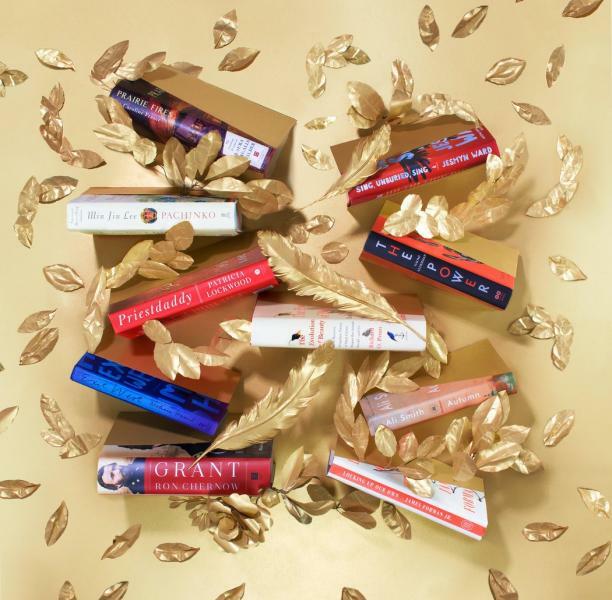 From this "longlist," six books will be chosen later this year by a panel of judges for the "shortlist," and then eventually a single winner will emerge. Exciting!